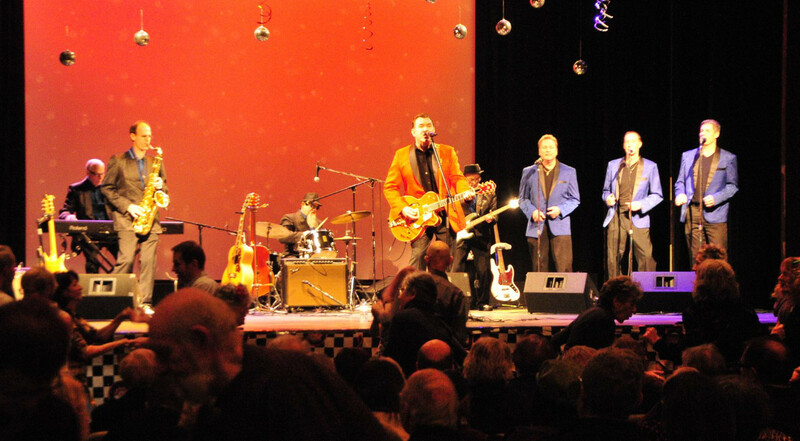 The Rev-Tones are an eight piece band that is dedicated to presenting the hits of the 1950's and 1960's as they should be played! Their strong vocals and authentic instrumentation make them your best choice for those who love to dance to and enjoy these great tunes. 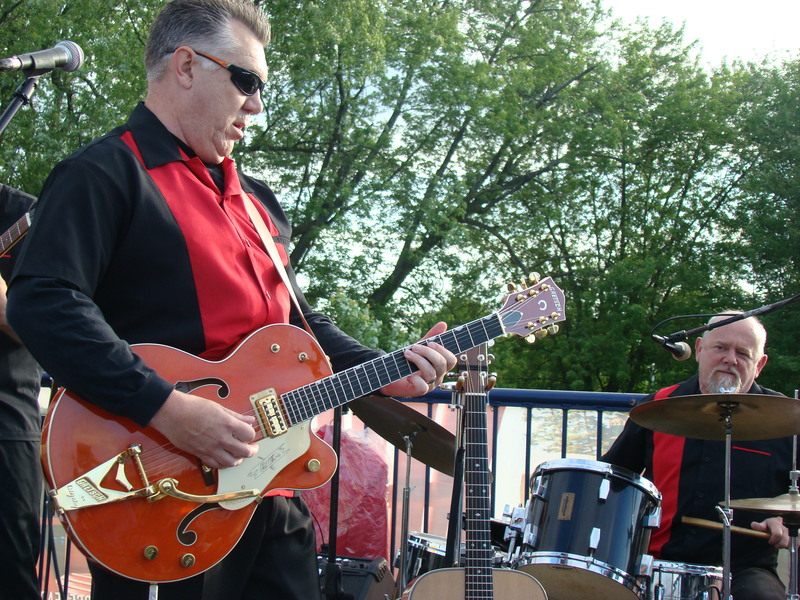 The Rev-Tones will fill the dance floor with the hits you love from Elvis, Buddy Holly, Fats Domino, Ricky Nelson and more! 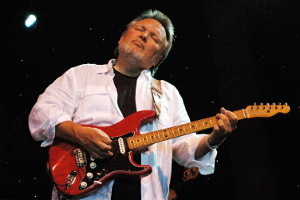 Ed King was the guitarist for the psychedelic rock band Strawberry Alarm Clock and guitarist/bassist for the southern rock band Lynyrd Skynyrd. 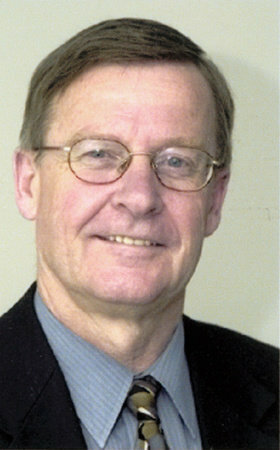 He Co-wrote Incense and Peppermints and Sweet Home Alabama. "The Rev-Tones are a TIGHT band and they play my favourite tunes!" 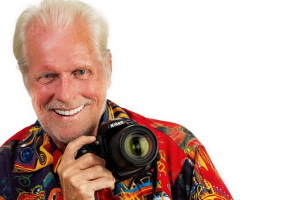 Legendary photographer John Rowlands toured with and photographed Elvis Presley, Chuck Berry, Ricky Nelson, The Everly Brothers, The Beatles, Bill Hailey, Brenda Lee and countless others. 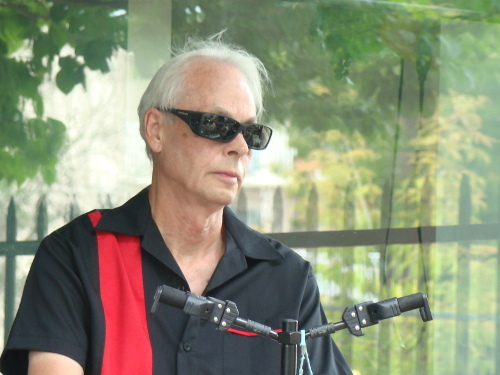 "The RevTones...........Senior's ROCK AND ROLL, played by Seniors for Senior music​ fans. The energy, the sound and the fun are there and if the band had of gotten together 40 years ago we'd all have their GREATEST HITS CDs in our music collections!" at the "Barge" last night! 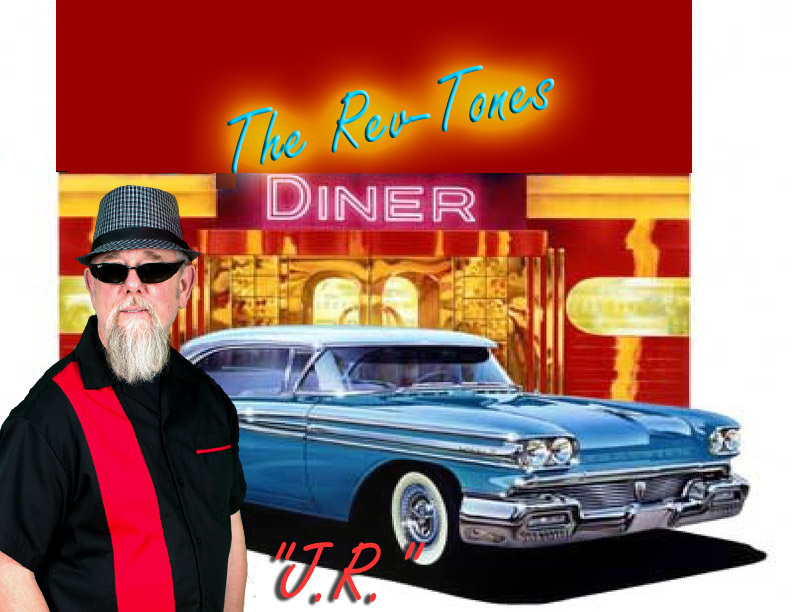 The Rev - Tones will certainly be back another year and I'll be keeping you in mind for other performances. It was a real pleasure to meet you and the band members and many thanks for your early arrival and a great performance! Look forward to seeing you again!" This is what the organizer of last Saturday night's event had to say about The Rev-Tones. 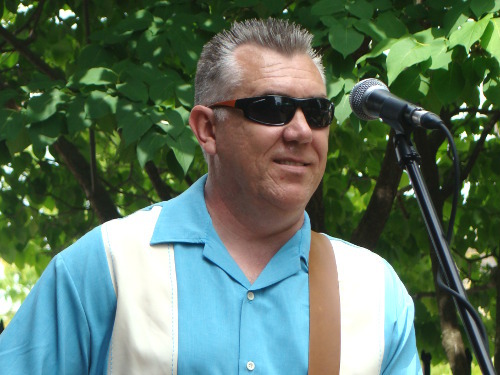 He is a well respected musician in the area and an excellent entertainer in his own right. 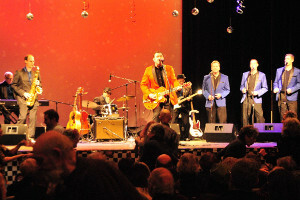 "Just a note to say how impressed and how much I enjoyed the Rev-Tones last night. I thought you were fantastic. While most other musicians said they didn't need it or that it would only take a few minutes, I think it was great that you expressed concern and took the time to do a complete sound check. It clearly shows that you are proud of what you do and demonstrates that you are serious and have a professional attitude. I think it was one of the reasons I could hear absolutely everything every one was doing. The sound for the Rev-Tones was the best I have heard in a long time. 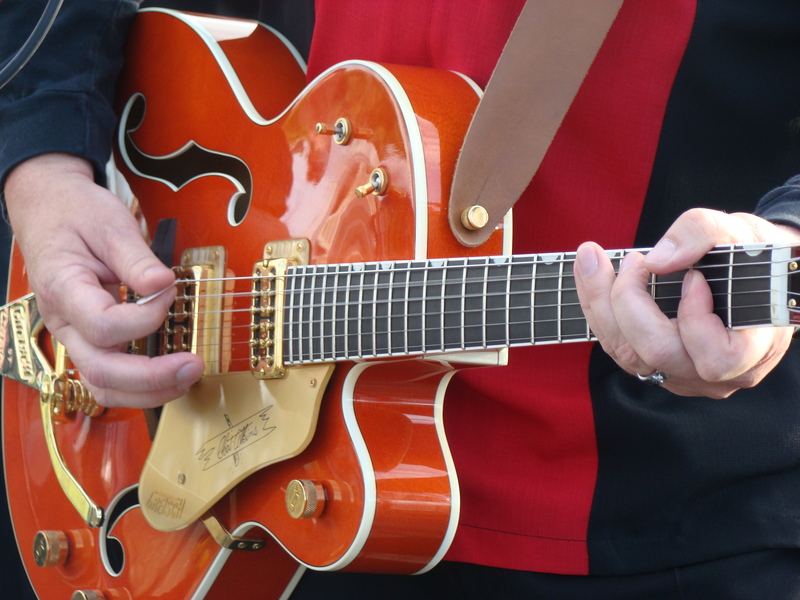 It makes the difference between sounding professional and sounding like a jam session. You all played great and looked like you were enjoying it. Looking forward to hearing you again." That was such a feel-good event! Our 150 audience members - a combination of both returning and new attendees - enjoyed an absolutely delightful afternoon. How wonderful it was to see so many of our patrons singing along to the music, dancing the afternoon away, reliving their younger days and making new memories. Quite a few seniors came up to me during the concert, reminiscing about songs from your repertoire that reminded them of their youth. We received overwhelming positive feedback, with people telling us over and over again how much they enjoyed this event. We thank you for sharing your talents and your passion with our community. George, please extend a heartfelt thank you to all of the band members and to John Rowlands on my behalf. We wish you continued success, and I look forward to welcoming you back to our program again in the future. 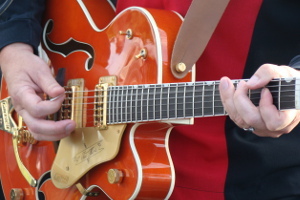 What are the ingredients of a good rock and roll band? Talented musicians, wonderful vocals and great songs. 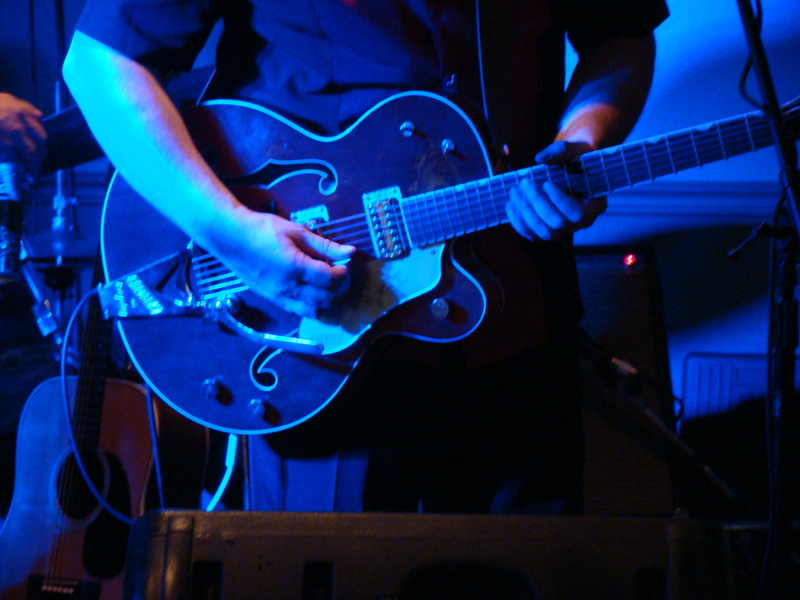 What are the results you want from a good rock and roll band? 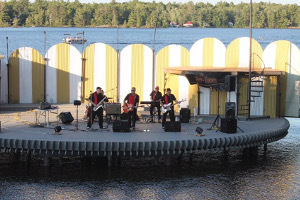 Head bopping’, body dancing, voice singing along as the band plays your favourite songs. 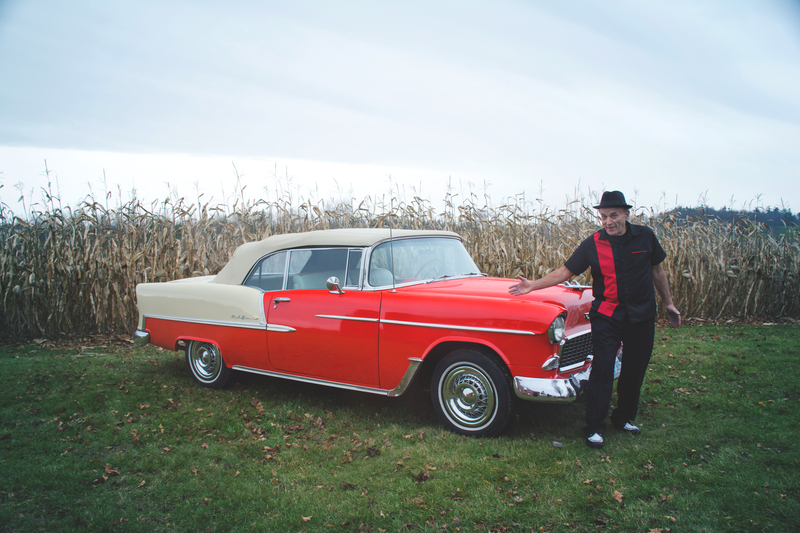 The Rev-Tones have all the ingredients and create the desired results when they perform the popular songs of the 1950s and '60s when rock began to roll. These guys were meant to rock the roll, roll the rock, and the songs they choose to do are what makes it all happen. 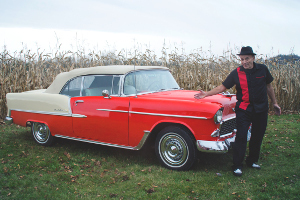 George Sicker is our lead vocalist and sings with a passion that relates directly to his great appreciation and knowledge of music of the fifties and sixties. He has been singing these tunes all of his life. 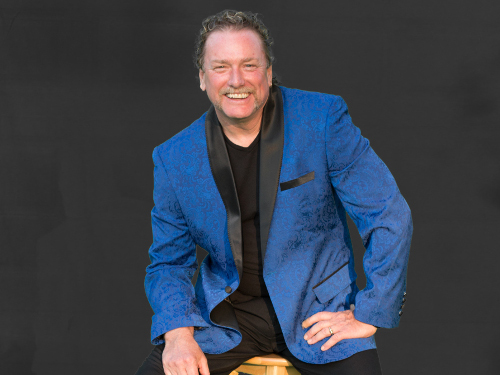 George has performed in many groups over the years including leading a “Travis Tritt” tribute band which toured the country. 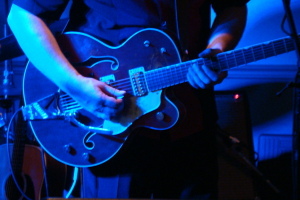 He loves to sing these songs and also provides the classic “twang” of the era with his Gretsch guitar. 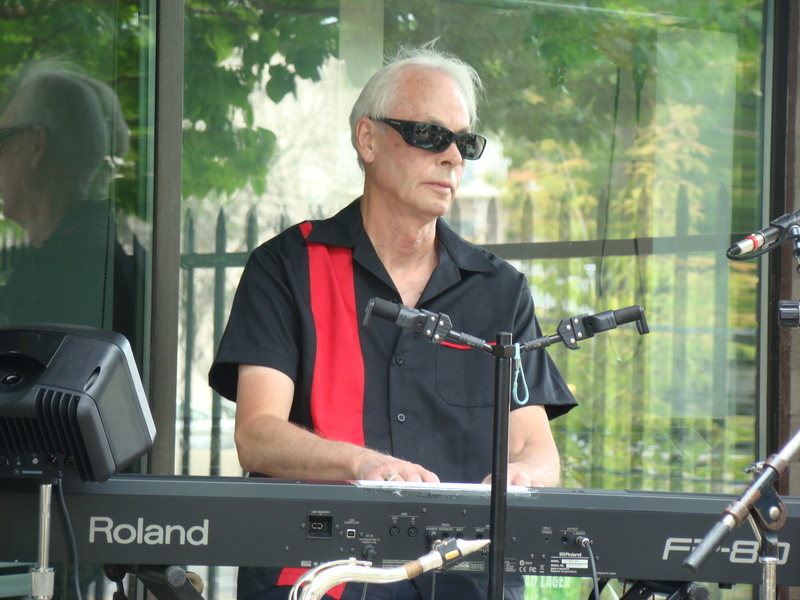 Danny McCarthy is our man on the keyboard. 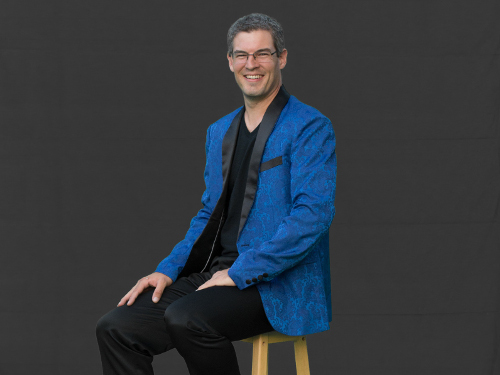 His fine piano work has been enjoyed by audiences all over the province for many years. 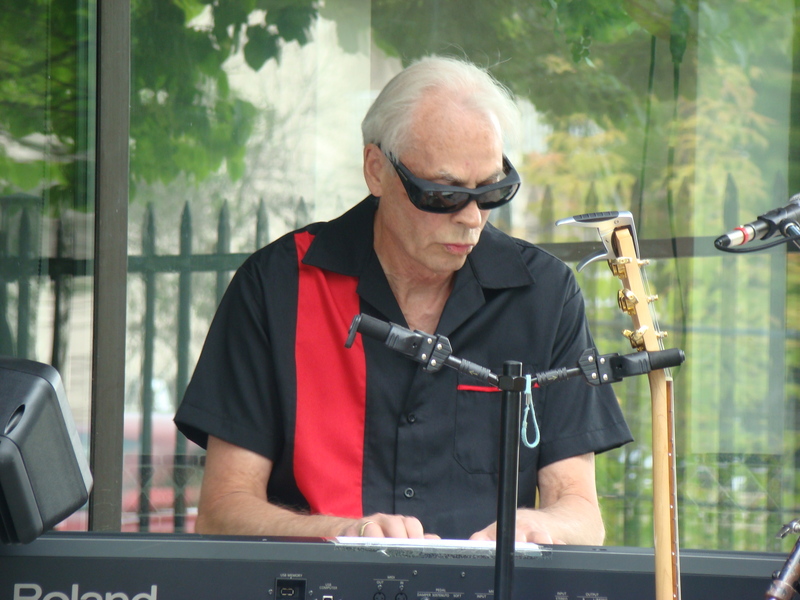 He began his musical career in Peterborough, Ontario and played the hits of the fifties and sixties when they were current hits! 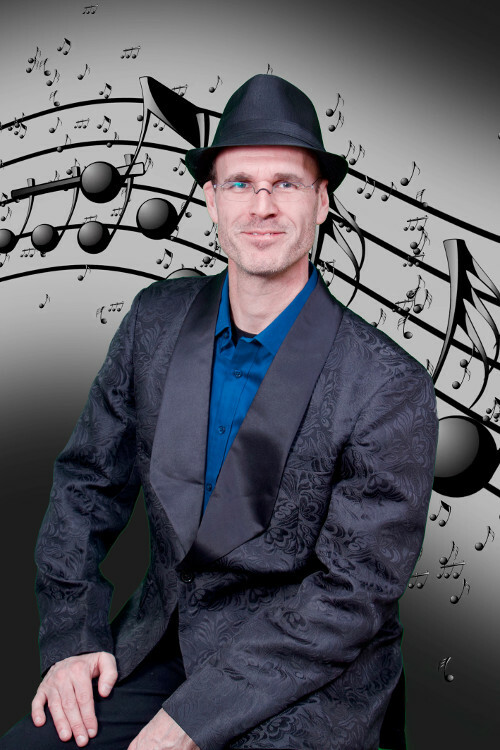 Danny can “tickle the ivories” with the best of them and has been known to wear out quite a few pianos with his aggressive and authentic stylings. 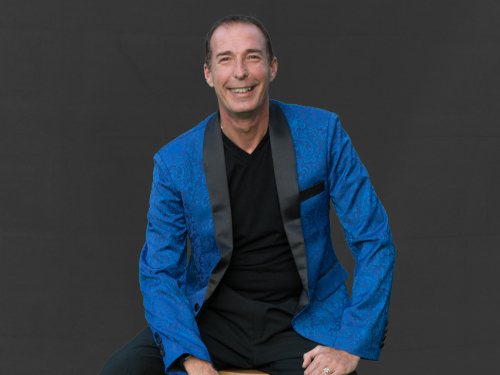 His harmony vocals are an integral part of the music of this era and helps us lift our songs up to the level you deserve to hear! Cam started playing alto sax at 13 years of age in a local concert and marching band. 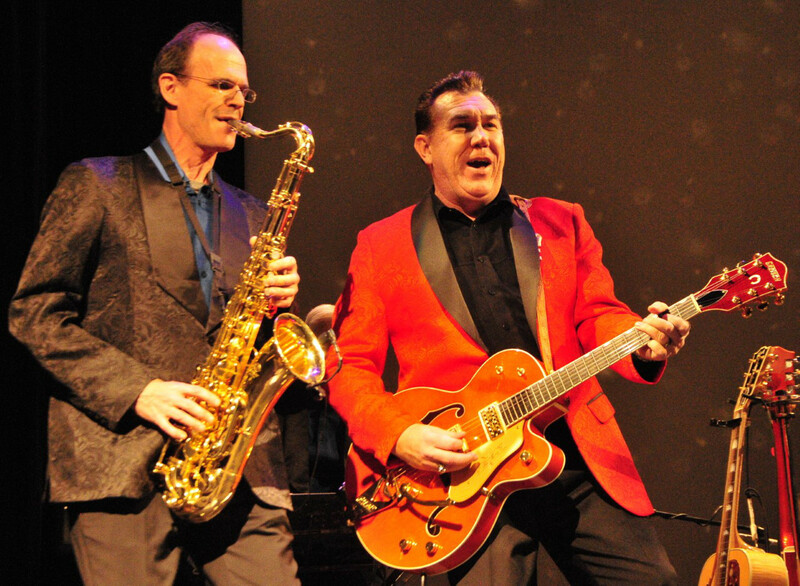 He bought his first tenor sax after high school to focus on '50s and '60s British Pop Music. He found himself drawn to American Pop Music where saxophones were most commonly used. 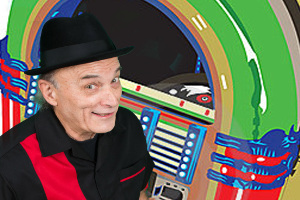 In the 1980s and 90s he found himself jamming with bands in a number of smoke filled bars and by 1991 he had joined a '50s and '60s dance band which he toured with for over 20 years. 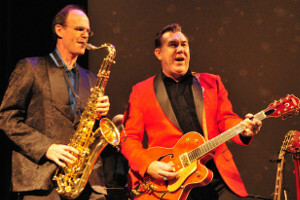 His passion for contemporary and traditional jazz music adds to the lustre and sound of that '50s and '60s musical era. 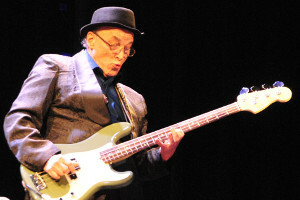 “Doc” McCallum holds down the bass role for The Rev-Tones. 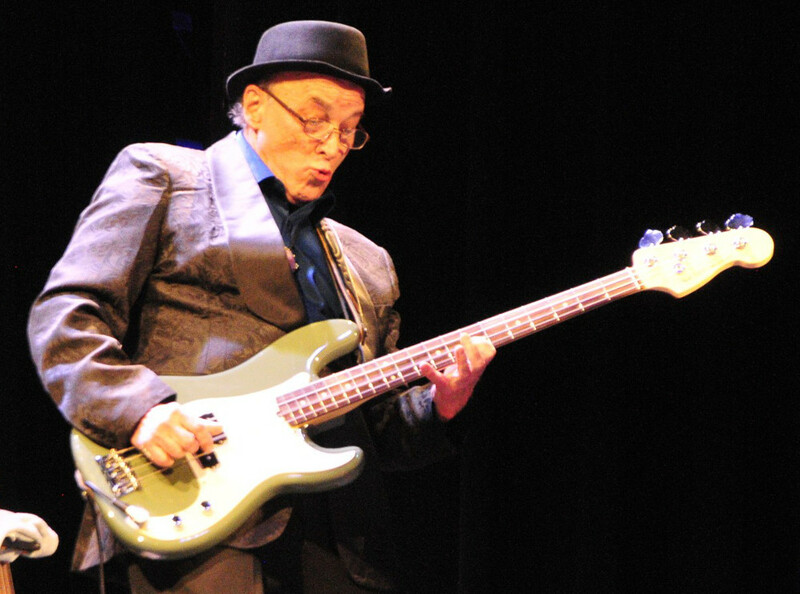 He meticulously reproduces the classic bass lines of the best bass guitar players of this time period. You can always count on him to lay the rhythm down and his solid foundation always sets us up to present our powerful “Rev-Tone” sound. “Doc” often sings the harmony lines that add that extra flair to our vocal mix. 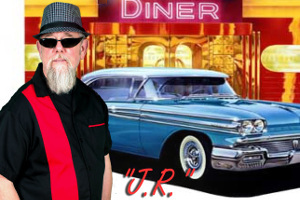 J.R. Robertson is a fine percussionist with over forty years of experience on the stage and the studio. 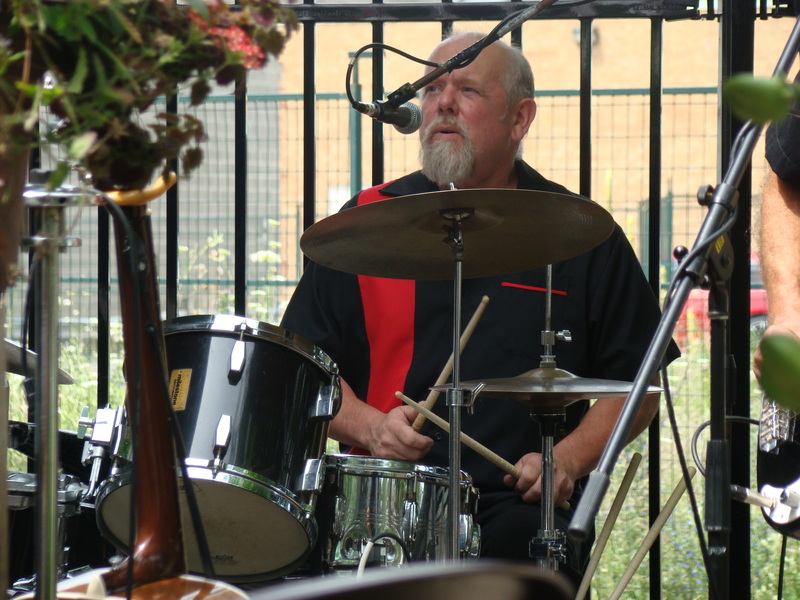 He is a passionate drummer and his great range also provides soaring vocals that allow the Rev-Tones to present a blend of harmonies that takes us all back to the sound of the fifties and sixties. 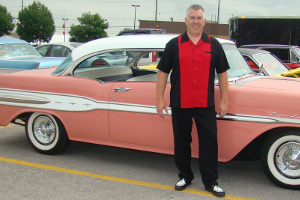 John is an expert in the performance of a wide variety of styles and is also a sought after instructor in the Peterborough area. 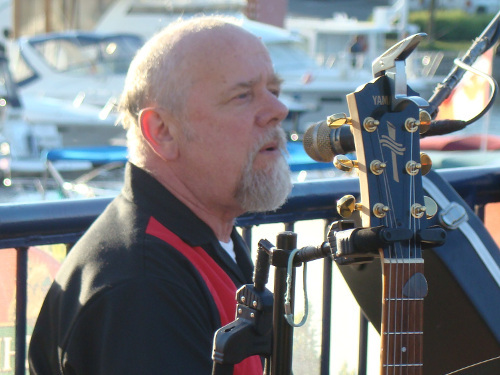 Cliff Walsh brings with him a love of music singing all different genres. Inspired at the age of 8 by musicians from John Denver to the Everly Brothers, he performed and entertained through his junior years as a single act. Besides singing gospel music in church, he began entertaining in small garage bands. 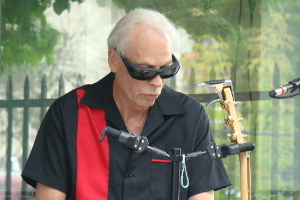 He eventually resorted back to a single act playing and singing country, mod rock and folk music. 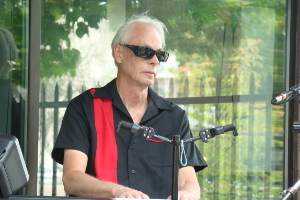 Being inspired later in life by the melodic harmonies of the Peterborough Pop Ensemble, Cliff joined to sing bass. 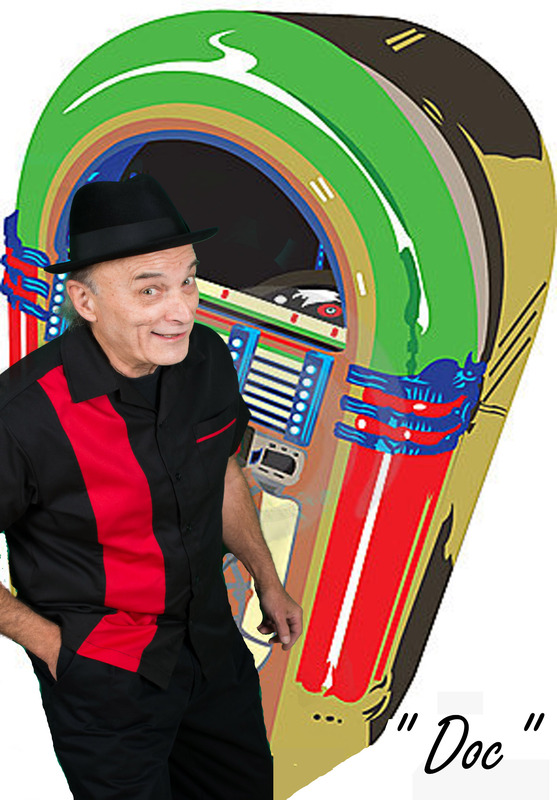 With a love for harmony and in keeping with the '50s era, he joined The Rev-Tones to add doo wops and a touch of Frankie Vallie falsetto. 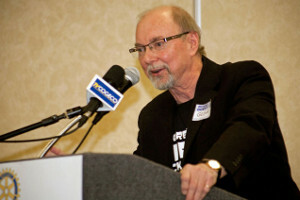 Warren has been influenced by music for most of his life. In his early childhood it was mostly church. 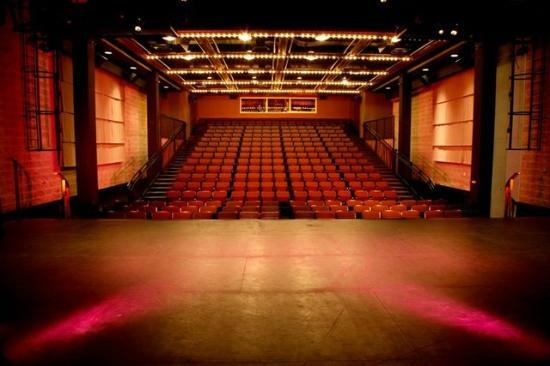 During secondary school he helped backstage with musical theatre and caught the bug. 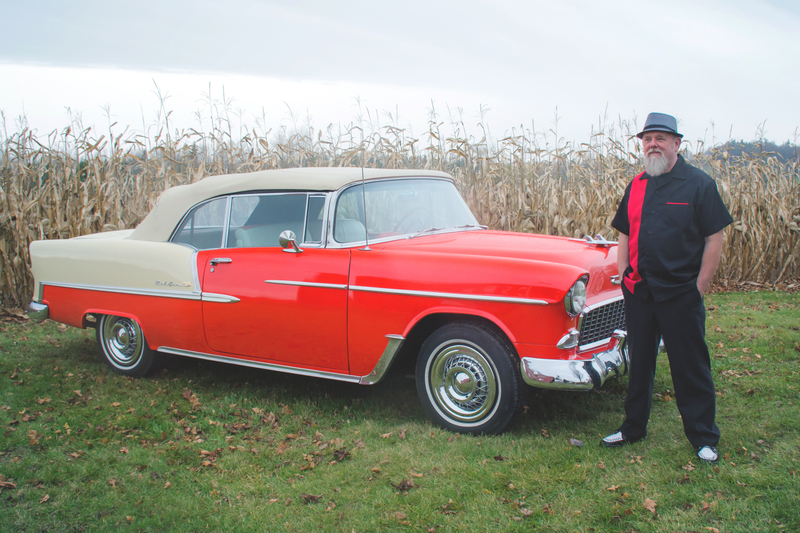 He has been performing in lead roles on stage in Peterborough, Lindsay and Toronto for almost 30 years. 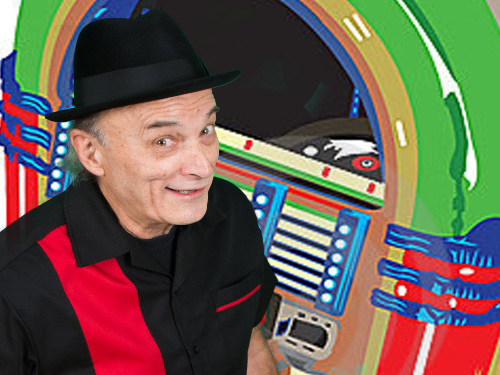 He has performed on stage with talents such as Paul Anka, Frank Mills and Stompin Tom Conners. 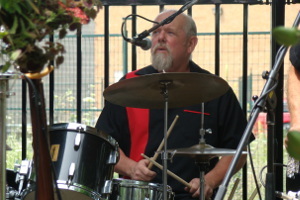 When asked to join the Peterborough Pop Ensemble in 2008 he used this opportunity to further develop his love for tight harmony and popular music. Then came the opportunity in 2017 to become one of the founding members of the back up vocals for The Rev-Tones and he has never looked back. 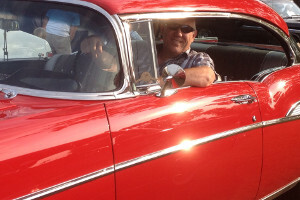 Jeff has always expressed an interest in music. With an admiration for gospel music and having a rich deep voice himself, he was influenced by George Younce, from the Cathedral Quartet. 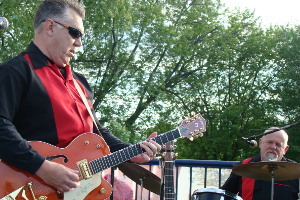 He joined the acapella group, The Peterborough Pop Ensemble, in 2013 and later became a huge asset to The Rev-Tones.